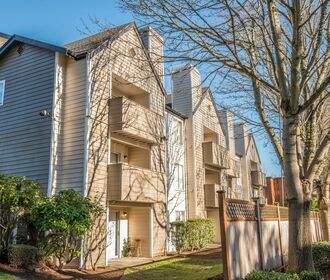 Located off of 152nd in Burien, WA you’ll find Cierra Common Apartments! 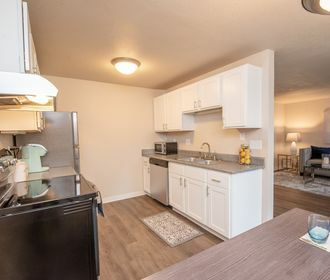 Cierra Commons Apartments is a quiet family friendly community that offers you the serenity of suburban living while being conveniently located to nearby Burien hot spots including Safeway, Elliott Bay Brewhouse & Pub, LA Fitness and several other popular shopping centers. Cierra Commons Apartments is also perfect for commuters with easy access to highway 518 and 509. 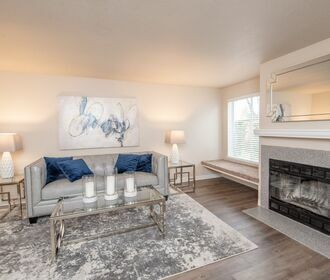 Fall in love with newly renovated 1 and 2 bedrooms homes that feature beautiful hard surface flooring, modern stainless steel appliances, quartz counter tops and updated hardware and lighting. Community amenities include a well-maintained on-site laundry facility, on-site management and maintenance staff and optional reserved carport parking. Cierra Commons Apartments is also a pet friendly community, please review out pet policy to ensure that your furry companion meets our guidelines! Do not miss out on this wonderful place to call home! Call to schedule an appointment to tour your new home or apply online through the online leasing program today!